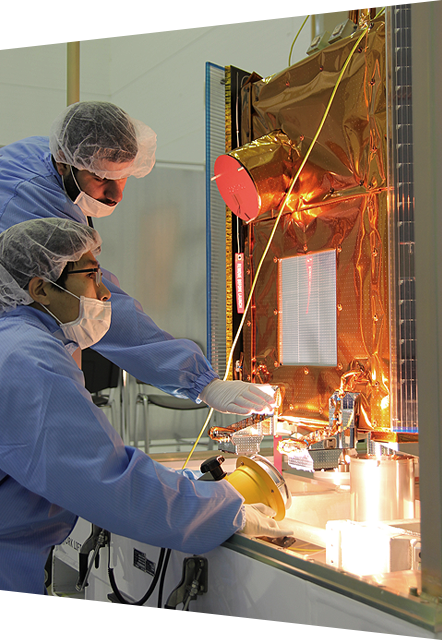 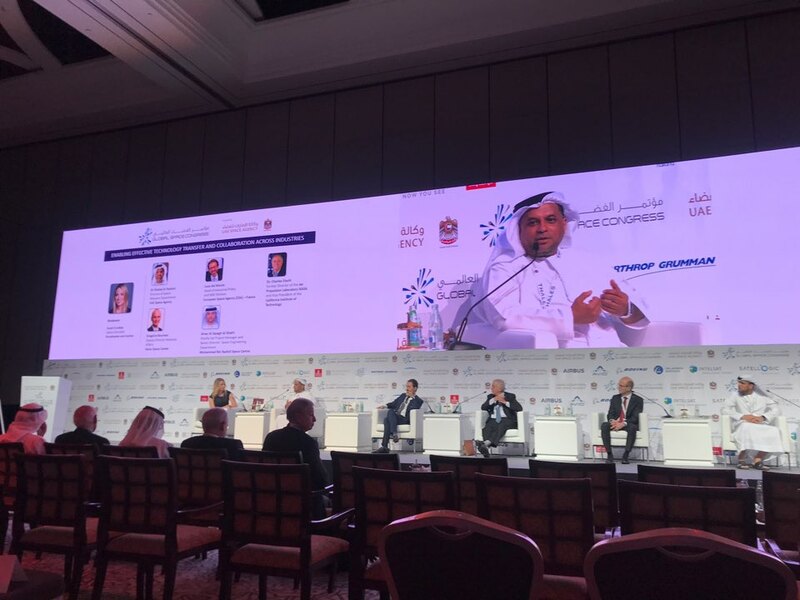 March 19 ,2019 Dr. Al Hashmi of UAE Space Agency talking about the collaboration between UAE (MBRSC) and Korea (SI) as an excellent example of collaboration in space development. 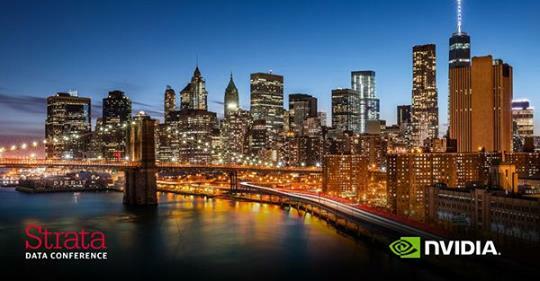 March 15 ,2019 Satrec initiative (in fact SI Analytics) was featured on Forbes by NVIDIA few months ago. 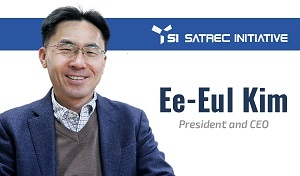 January 22 ,2019 We recently announced the appointment of Dr. Ee-Eul Kim as President & CEO of Satrec Initiative. 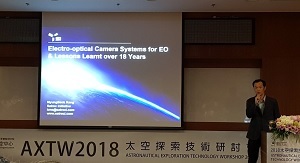 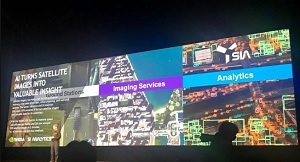 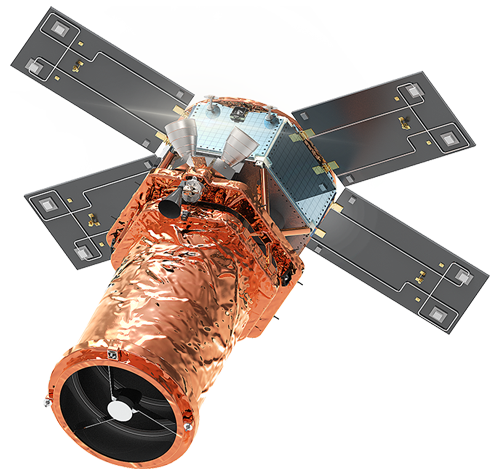 November 28 ,2018 Our Project Manager Dr. MyungSeok Kang presented SI’s Electro-optical Camera Systems at AXTW 2018. 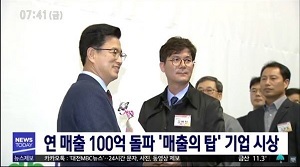 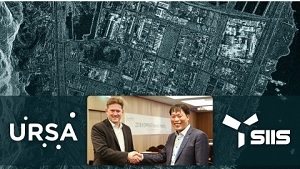 November 08 ,2018 SI has been awarded from the mayor of Daejeon, for its 42B KRW(38M$) revenue through innovation-driven growth.